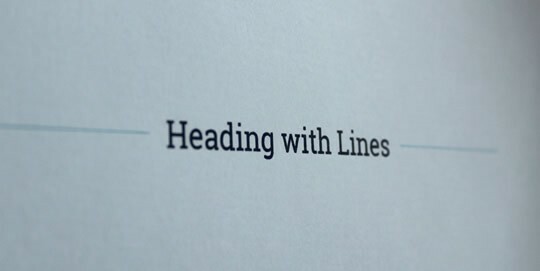 You’d think it’d be the simplest of things to create a centred heading with horizontal lines either side of it, but as is so often the case in web design, when you throw in lots of different browsers and devices, things aren’t so simple after all. 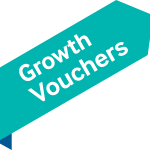 The Government’s Growth Voucher scheme will be coming to an end soon, but there’s still time to save 50% on strategic advice that could take your business to the next level. We’re an accredited digital technology adviser for the UK Government’s Growth Voucher programme, which means you could benefit from our personalised strategic advice and have 50% of the cost refunded to you by the Government (up to a maximum of £2,000). We’re delighted to announce that we’re now an officially accredited adviser in the field of digital technology for the UK Government’s Growth Voucher Scheme. The Heartbleed security vulnerability has been well-publicised, but advice on what to do varies wildly. 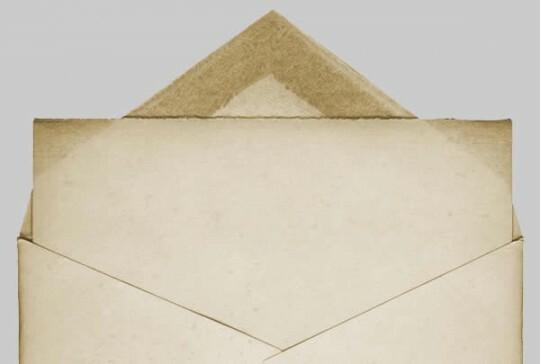 We’ve been updating our clients and thought we’d publish our thoughts here. Firstly, if you haven’t heard about it (which would be quite an achievement), Heartbleed is the catchy but alarming-sounding name given to an error in the code of a bit of widely-used software called OpenSSL, which encrypts data on ‘secure’ websites. OpenSSL is used on maybe around two-thirds of secure sites on the web (so that’s two-thirds of sites that start with https:// and have the little padlock symbol displayed). The error allows an attacker to trick a website’s server into giving them a small random chunk of data from the server’s memory, which could be anything – something harmless, some sensitive data, a password, or an encryption key.